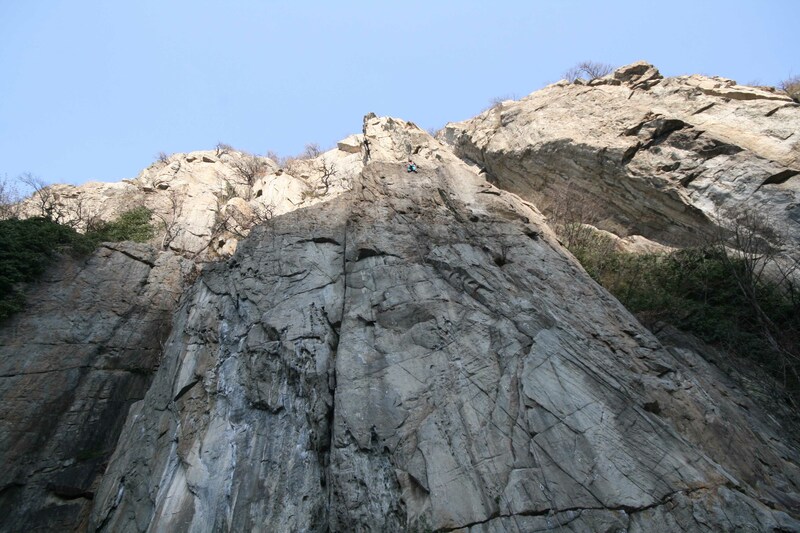 We went to Italy a while back to rock climb at the stunning crag of Arnad. Great coffee, friends, sunshine and rock. What more could you want. Cedric had a long rope so I loaded up with about 25 quick draws, probably my heaviest sports rack ever, and climbed a 60 m pitch up one of the pillars on stunning rock. Michelle high on the pillar. 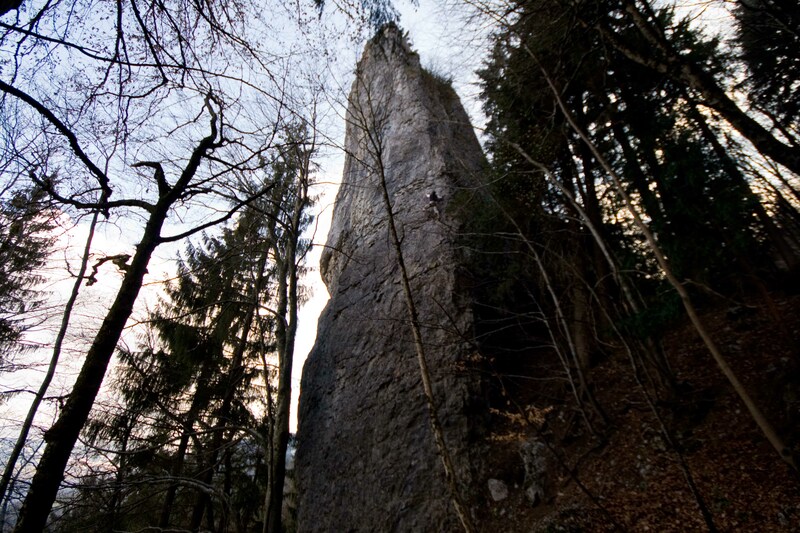 Another good day was had at local crag Pierre a Voix near Sallanches which has this amazing 35 m pillar with a 6b and 6b+. This entry was posted in Climbing and tagged Arnad, Italian Rock Climbing, Macabee by Ross Hewitt - Skiing, Climbing, Photography. Bookmark the permalink.